All products in your e-commerce site or your selected products are published on Gittigidiyor.com, n11.com, Pinterest.com and Amazon.com. All orders from these marketplaces are transferred to the e-commerce site. 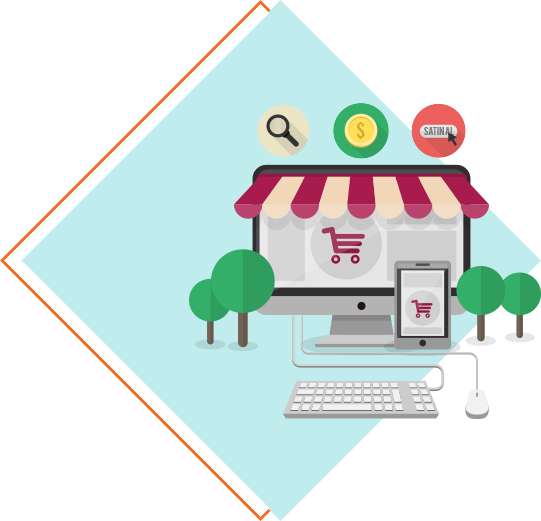 All products in your ecommerce site can be listened and updated in n11. All orders from n11 are processed in the system. Items that you send to n11 can be added to Connect in bulk, such as product status, cargo time, subheading, etc. All products in your e-commerce site are listed and can be updated on Gittigidiyor. All incoming orders are processed in the system. All products in your e-commerce site can be listened and updated in Amazon. All orders from Amazon are processed in the system. The products you send to Amazon can be added to Connect in bulk, such as default shipping time, product warranty time, etc. With Amazon integration you can sell in 6 countries. These are Turkey, Germany, Italy, France, England and Spain. Your products are posted on the amazon website of each country. By using T-Soft Akakçe Integration, you can send products to Akakçe store, keep these products up-to-date, and you can manage your orders via T-Soft when you make sales. Before you can use Akakçe Order Module Integration, you must first open your merchant store in Akakçe and define your virtual pos information in your ecommerce site as Akakçe account. Akakçe does not ask you what the store fee like the market places nor the commission fee. Only if the customer clicked on the Buy Now button 0.15 ₺ fee is falling from the balance you upload to shop than ever before. 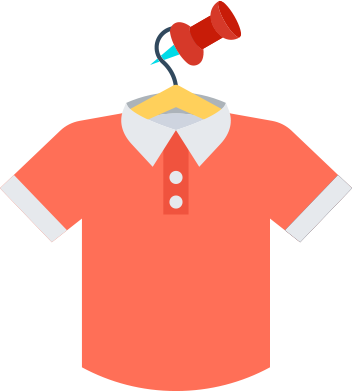 Beginning with the ordering stage, the customer will know shopping with your company. Each order is a customer earned on behalf of your company. Whether it is done on your site or through Akakçe, you can also communicate with your customers after sales and transfer your campaigns and announcements to earn more convenient sales costs, resume orders and repetitive orders. With the integration of T-soft Trendyol, it is now possible to obtain significant revenues through Trendyol integration while sales of the products of our site are realized after the short integration period. In addition to having a very practical use and interface, there is also a number of integration benefits that can be provided with automatic access to many data. It is possible to become a brand in a short period of time thanks to this operation. In order to realize the Integration, you have to first realize the supplier agreement with Trendyol. Then an "API" account is required for integration. You will be able to access the API information provided by Trendyol Marketplace in the Trendyol API information. Daily updates, price, stock quantities, etc. are done automatically. 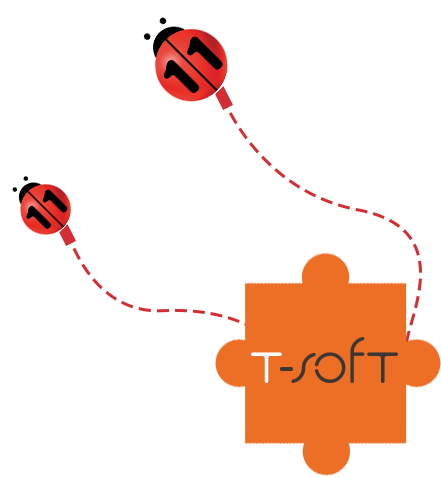 T-Soft Integration follows all of the actions for you. Follow your orders through your panel and prepare your invoices. Ps.If you regularly list your products, be sure to include barcode, description, Product Name etc. information must be fully included. All products in your ecommerce site can be listed and updated in ZoodMall. All orders from ZoodMall will be processed in the system. Zoodmall gives you an opportunity to sell and send your products directly to the end users in the Silk Road countries. In few days, you can connect your existing e-commerce platform to Zoodmall and be an exporter. ZoodMall is launch in partnership with the local national post of each country, this partnership model facilitates customs procedures in each country. ZoodMall is fully integrated with T-Soft. All transaction will be easy and manage automatically in your system. Free informing for the companies who would like to get benefit from different Turkish government e-export incentives programmes regarding their expenditures in the e-exporting procedures. Free consultancy for the companies for their digital marketing operations in these countries. Integration is free for the companies only for the next 3 months, join zoodmall now. All products in your ecommerce site can be listed and updated in Knawat. All orders from Knawat will be processed in the system. All products in your e-commerce site can be listened and updated in Evidea. All orders from Evidea are processed in the system. The products you send to Evidea can be added to Connect in bulk, such as default shipping time, product warranty time, etc.